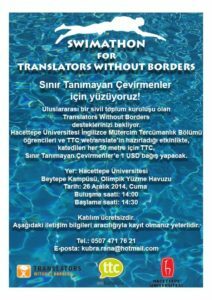 TTC wetranslate and Hacettepe University Translation Department students are holding a Swimathon in Ankara, Turkey, on 26 December 2014. TTC and students have joined forces to bring the Swimathon to raise money for Translators Without Borders, a charity doing worthwhile work in global communities. 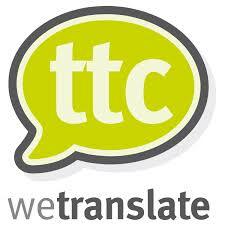 TTC will donate $1 to Translators Without Borders for every 50 metres swam by each participant. The event will be held in the Olympic Swimming Pool in Hacettepe University’s Beytepe Campus in Ankara. Anyone wanting to take part in the Swimathon will need to submit their details by calling +90 (0)507 4717621 or sending an email to kubra.rana@hotmail.com. 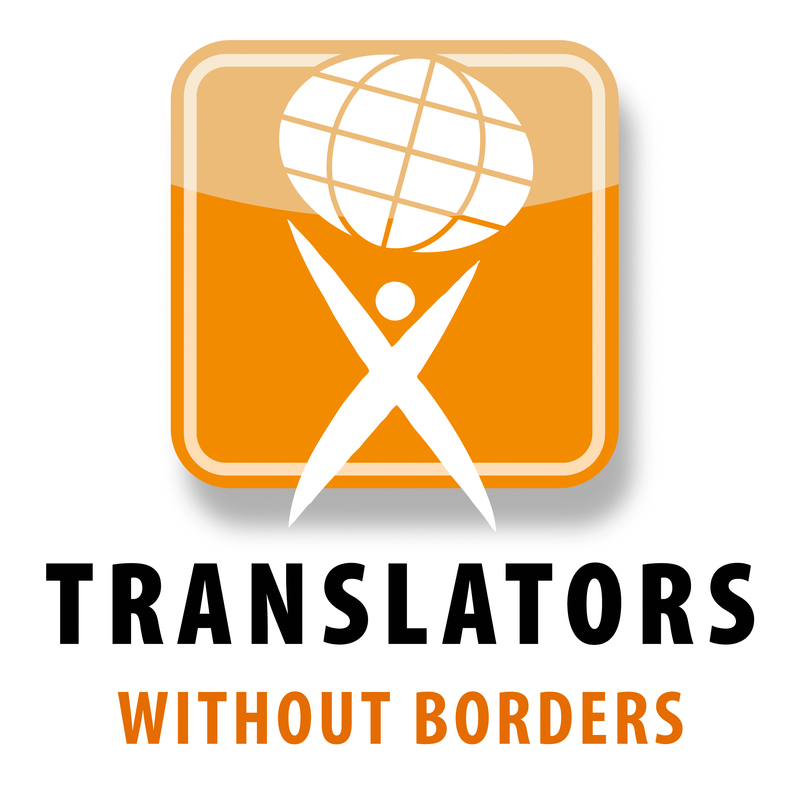 Translators Without Borders is a non-profit association set up to provide pro bono translation services for humanitarian non-profit organisations, such as Doctors Without Borders, Oxfam and UNICEF. The organisation has donated over 22 million translated words to charities so far. 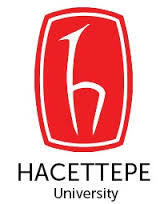 Founded in 1954 in Ankara, Turkey, Hacettepe is a public university with 14 Faculties providing education to over 36,000 students with a well established translation and interpreting and modern languages departments.